All of us are looking forward to Thanksgiving — Time with family and plates filled with turkey, stuffing, gravy, cranberries, and more! We’re also looking forward to some great deals this holiday weekend. If you’re planning on doing some Black Friday shopping at Blair then we should know pretty soon what the deals will be. So what are we expecting them to offer us this year? Let’s take a look. If this year is anything like last year then we’ll probably see the same 50% off storewide sale return again. However, for a few years in a row before that it’s only been 30% off storewide so it’s possible the discount level will drop back down again. You can scroll down the page to see the sale details from last year to get an idea of what’s likely to come. As soon as we know more we’ll post their ad here and send out a note to everyone joined to our newsletter list. Check back soon for the latest updates. Until then, be sure to take a moment to browse through all of the current pre-Thanksgiving day clearance deals where you’ll be able to save up to 70% on select clothes and accessories. Plus, we’re tracking all of Blair’s current coupons and promotions — Check it out below to beat the Thanksgiving weekend holiday rush. Good luck and happy bargain hunting! 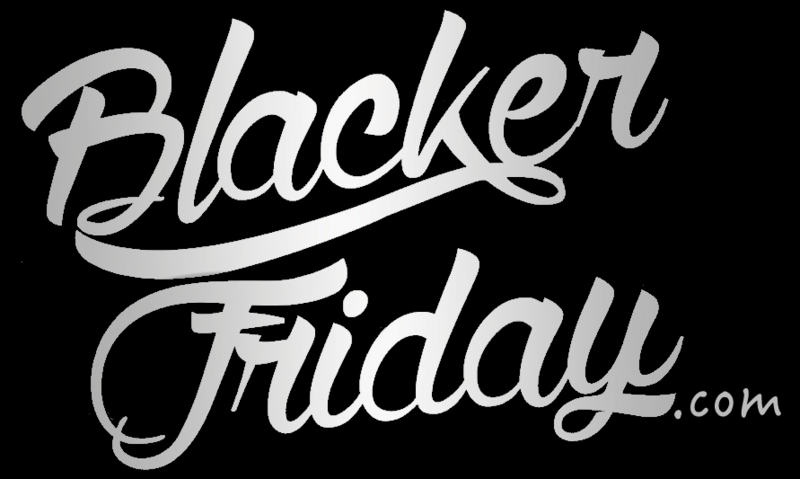 What are you planning on getting at Blair this Black Friday weekend? Let us know in the comments section at the bottom of the page. Updated on Monday November 19, 2018: It’s officially Thanksgiving week — And as we’ve come to expect, a number of stores are going live early with their Black Friday deals. That includes Blair! Starting now, shop their site and get 50% off your entire purchase with promo code BNQA. We’ve pretty sure there will be some exclusions so see their site for all the official details and offer terms. Updated on Thursday, November 23, 2017: Thanksgiving is here and so is your early access to Blair’s Black Friday sale! Visit blair.com with promo code BDQA to save 30% on your entire purchase! This is an online-only offer. Excludes gift card purchases. See their site for official terms and conditions. Sale ends 11:59PM ET on Sunday, November 26, 2017. — November 24-27, 2016: Get 30% off your total purchase with promo code BQKW. — November 28-29, 2016: Get 30% off and free shipping on your total purchase with promo code BQRF. — December 1-19, 2016: $10.00 off orders of $50.00+ or $20.00 off orders of $85.00+ with promo code BQKX. It’s funny how just some companies are so predictable with their promotions. Having worked at a large corporate company, I kinda understand it. To get approvals from upper management for something new or creative can often not be worth the trouble, especially if you’re on the hook if the sale ends up being subpar. Well, it looks like Blair may be the same way as for a number of years their Black Friday sale has been 30% off storewide for the entire Thanksgiving weekend. Then on Sunday they “surprise us” and extend the sale for one more day through Cyber Monday. So here we go again but just don’t forget to use promo code BLXQ at checkout to apply the savings. Oh, and be sure to also browse through their clearance section to save a lot more on some of their last chance deals. Black Friday starts early this year with Blair! This American household name for catalog shopping starts its big sale on Thanksgiving Day, November 27, 2014 giving you an opportunity to do all the shopping you need even before you sit down to your Thanksgiving dinner! Whether you plan to buy clothes or shop home goods, Blair has it all on sale right now. Blair offers 30% off your entire purchase if you shop during this Thanksgiving season which starts on the Thanksgiving Day and ends on Sunday, November 30, 2014. All you need to do is to use promo code BQPF at checkout. At Blair you can find trendy collections of women’s apparel in misses, petites, and women’s sizes, fashionable collection of men’s clothing and fine house décor including bedding, curtains, kitchenware, and more. Just take some time to check out Blair’s website as the promotions this year are quite extensive. Maybe you will be interested in the best-selling Flattering A-Line Knit Skirt regularly priced for $40.99 or All-Season Fleece Blanket for $19.99 now all discounted at 30% off. We say, give it a try! Blair: Helpful Links & More!